Kathy joined Rotork in June 2018 as Group Human Resources Director. She began her career with Lloyds Banking Group, undertaking various senior HR roles including for their Investment Banking division. 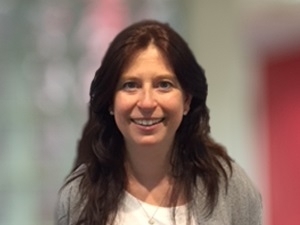 She moved to Vodafone where she led the HR Services team, supporting 15 countries and latterly headed up HR for Vodafone UK’s Enterprise business. Kathy joined Dyson in 2012 and most recently was leading their HR function globally. Kathy is also a Director and Trustee for Tetbury Hospital.